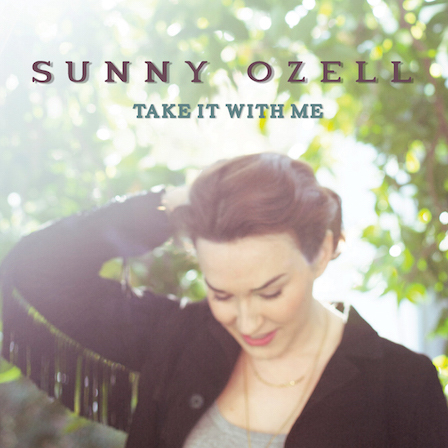 With a twist of that good-old-fashioned rockabilly sound, this upbeat track from Nevada musician Sunny Ozell is a rootsy tune that's bang on trend as the public at large continue to explore Americana and embrace our own home-grown country stars too. Produced by acclaimed songwriter and drummer Ethan Eubanks, this original song comes from her spirited debut album Take It With Me which also features covers from greats like Randy Newman, Leon Russell, Hank Williams, Tom Waits and Roy Orbison. Sunny was classically trained but moved to New York eight years ago, slogging her way around the city’s jazz and club circuit, working and collaborating with the cream of talented session players and songwriters that New York naturally attracts. She arrives in London for a showcase next month at The Social on July 6. Infused with vigour and bounce, her voice and experience shines through here and this sounds wonderfully potent in the early summer sunshine.